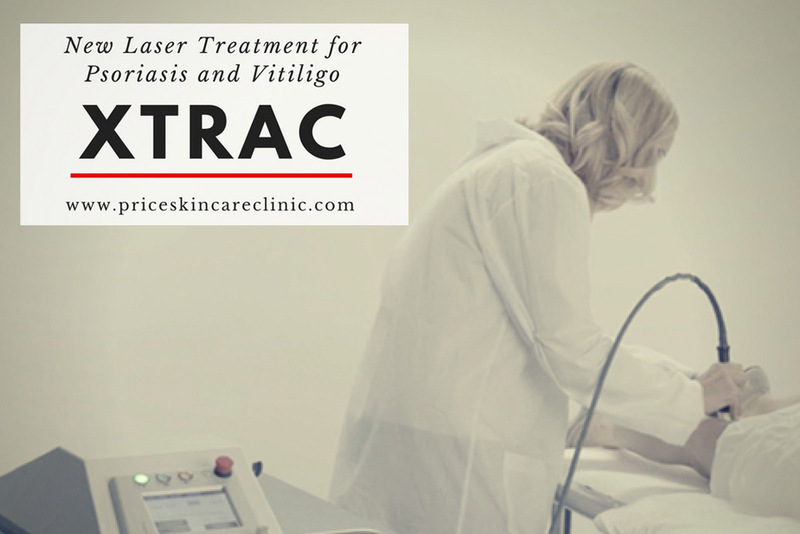 Price Skin Care is offering new XTRAC laser treatment for those with psoriasis or vitiligo. For years, doctors have used ultra-violet light therapy to treat many skin disorders including psoriasis. The new XTRAC laser was developed to produce a monochromatic wavelength of ultraviolet light that impacts the psoriasis action spectrum. The XTRAC laser treatment is recommended for the majority of those who suffer from mild, moderate or severe plaque psoriasis. The treatment can be used anywhere on the body and is excellent for hard-to-treat areas such as the scalp, knees or elbows. XTRAC treatments are also recommended for those who suffer from vitiligo, a skin pigmentation disorder characterized by white patches on the surface of the skin. XTRAC can minimize and, in many cases, even eliminate patches of skin depigmented by vitiligo. The XTRAC offers a number of benefits including quick pain-free treatments and relief without messy creams and daily skin care regimens. The treatment eliminates the need for monthly injections and is more affordable than traditional treatment methods. 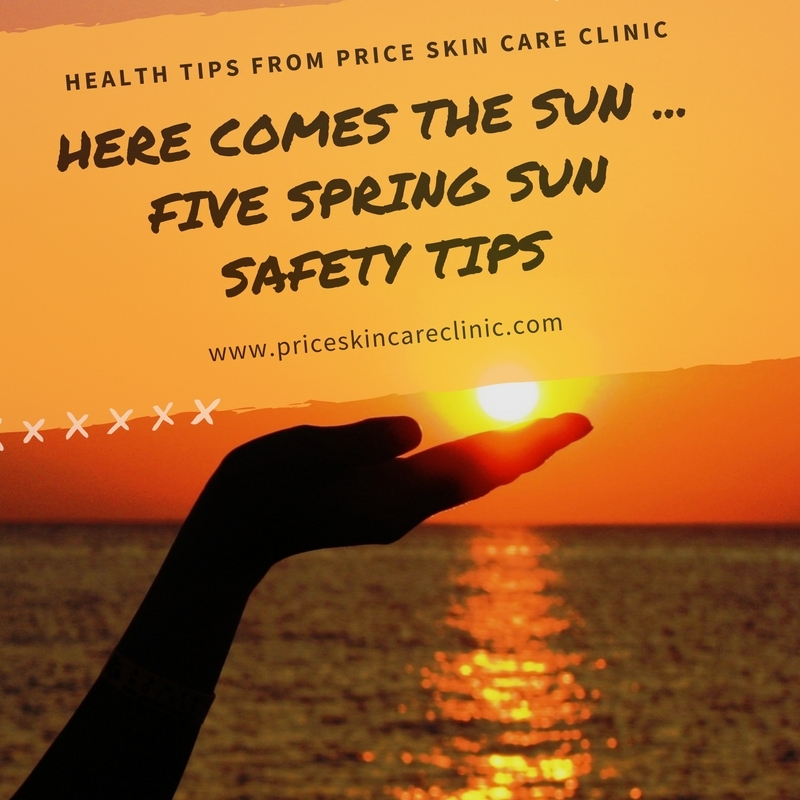 • Limits exposure of healthy skin to treatment. 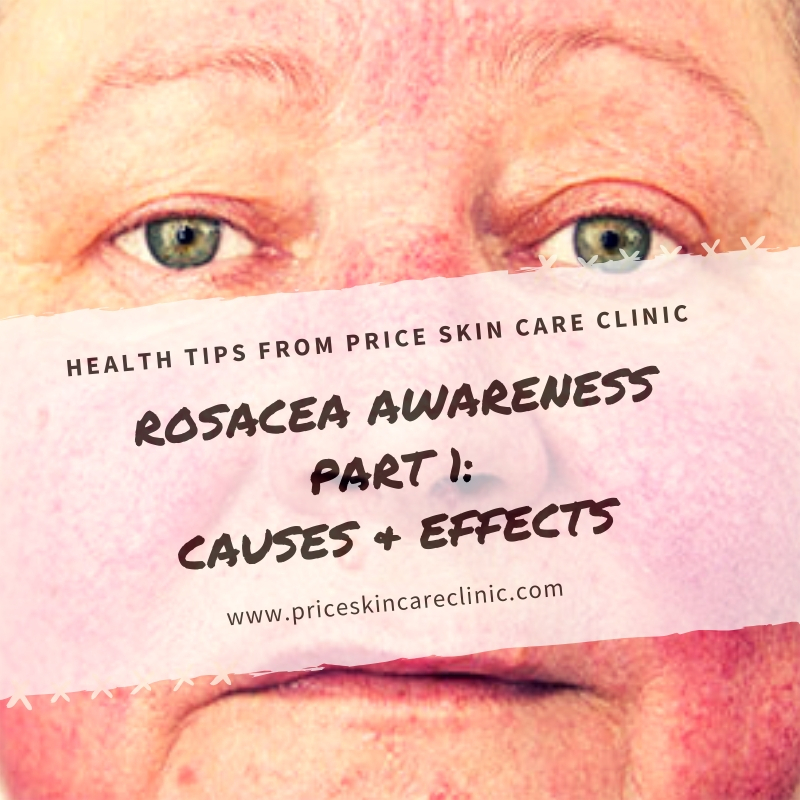 • No thinning of the skin or stretch marks as is common with topical medications. • No health risks often associated with biologics and systemic medications. • After a consultation with Dr. Price, he will determine whether or not XTRAC laser treatment is appropriate for your condition. If appropriate, Dr. Price will design a treatment plan. • The treatment is painless and the entire procedure from start to finish is usually less than 15 minutes. • All major insurance companies and Medicare provide coverage for the XTRAC laser treatments. If you are covered by insurance, your usual costs will be your standard co-pay or deductible costs. 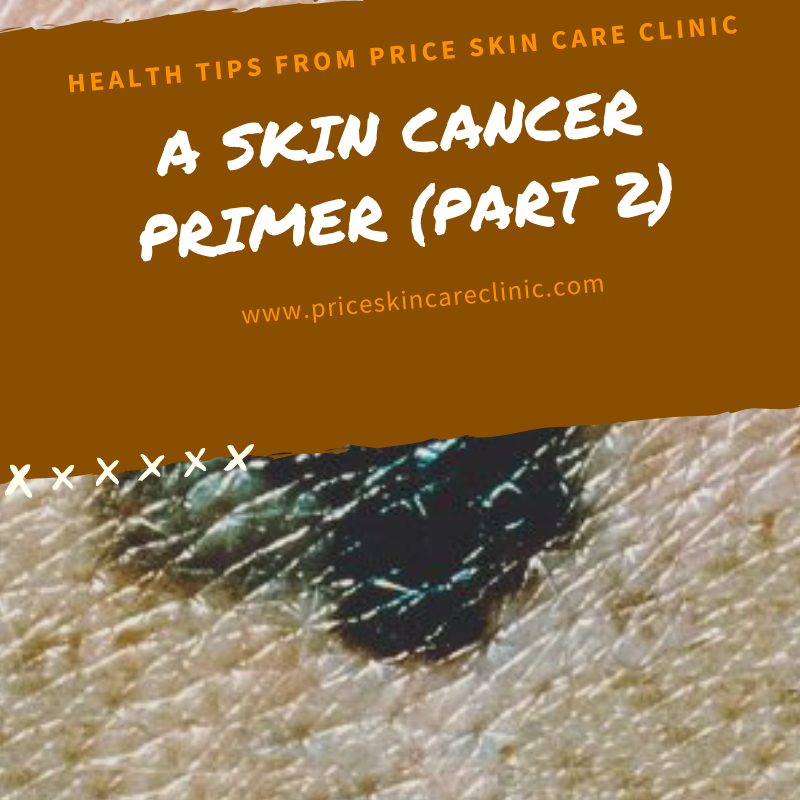 If you are suffering from mild, moderate or severe psoriasis or vitiligo, give Price Skin Care a call at (601) 992-3996 and make an appointment for a consultation.